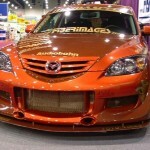 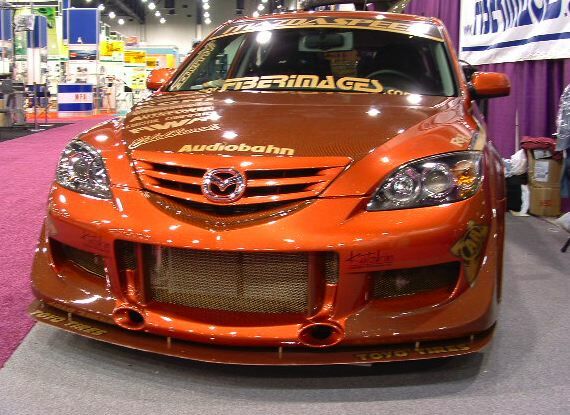 AWR Sponsored the Fiber Images Mazda3 for the 2004 SEMA Show. 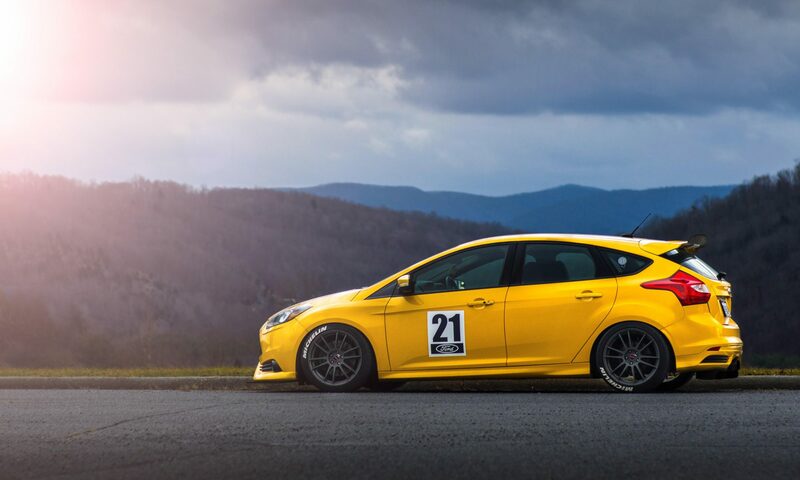 This car featured the AWR suspension package using Koni shocks and Eibach Springs. 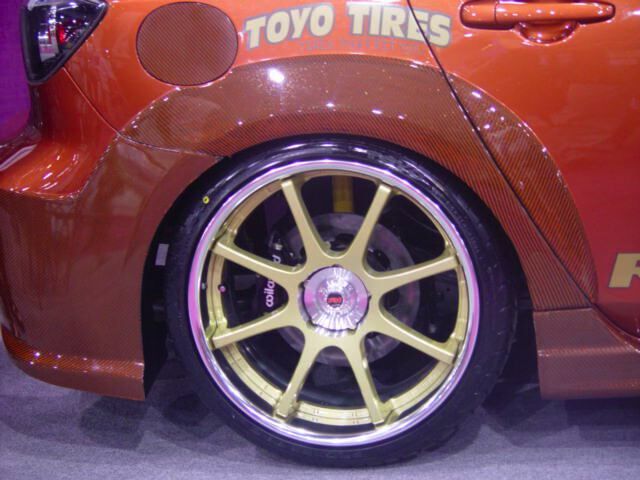 It also included Wilwood brakes with AWR rotor hats and caliper mounting brackets, and an AWR Aluminum Racing radiator and fan shroud assembly.